Looking forward to the new season of Game of Thrones this month? So are we! 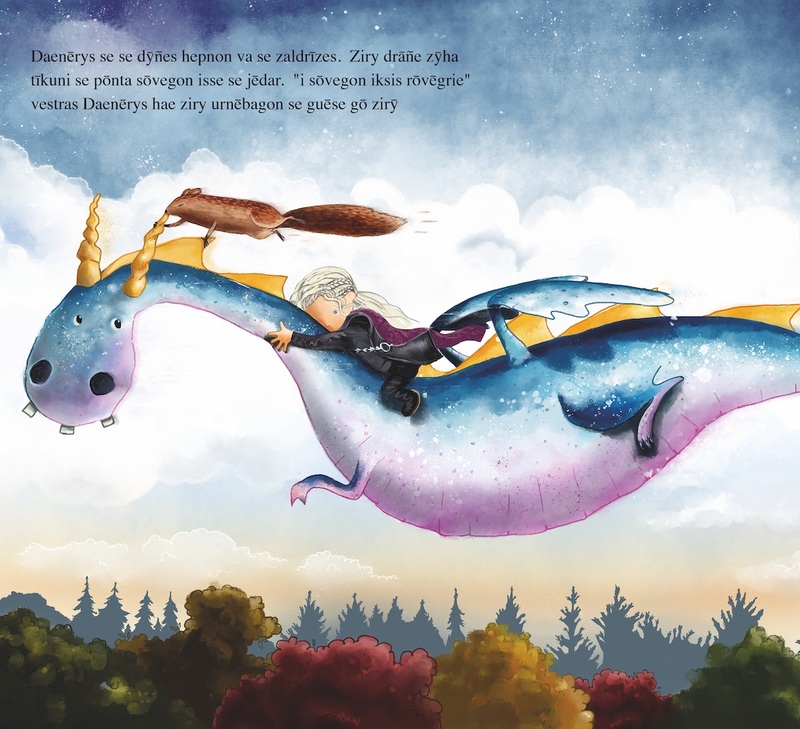 To celebrate this month’s new season of Game of Thrones, we’re excited to announce the launch of our personalised picture book in High Valyrian, the language spoken by Khaleesi, Mother of Dragons. 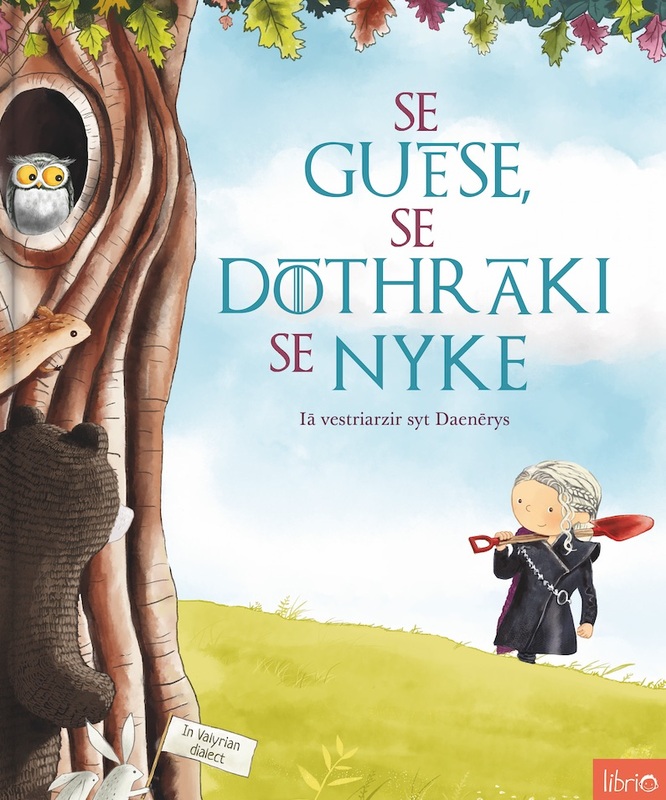 We’ve taken our first picture book, The Tree, The Key & Me and created Se Guēse, se Dōthrāki se Nyke which translates from High Valyrian as The Tree, The Dothraki & Me. 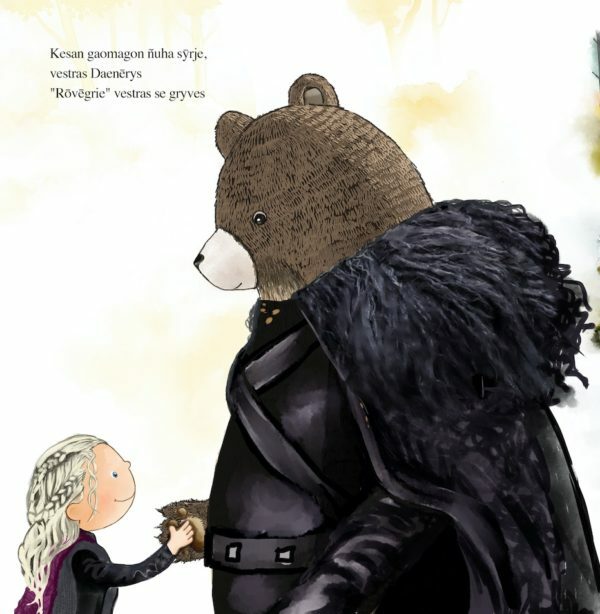 As well as translating the book, we reworked the illustrations to place the child in a setting more like Westeros. Librio is a Swiss-based personalised book publisher which has created over 30,000 books for children in 18 different languages in 60 countries since launching in 2017. Our books are translated into several languages including some unusual ones, such as Swiss dialect, Welsh, Bavarian and, now, High Valyrian.